In 1752, Sarah Carrier Chapman, weak with infirmity, writes a letter to her granddaughter, revealing the secret she has closely guarded for six decades. Her story begins a little more than a year before the Salem witch trials, when she and her family arrive in a New England community already gripped by superstition and fear. Hysteria escalates as neighbor is pitted against neighbor, friend against friend, until more than two hundred men, women, and children are swept in prison---Sarah’s mother, Martha Carrier, among them. In an attempt to protect her children, Martha asks Sarah to commit an act of heresy---a lie that will most surely condemn Martha even as it will save her daughter. I have heard about the Salem witch trials but never really read anything about it. I was curious about the story and thought that The Heretic’s Daughter was a good place to start. After all, the author is a direct descendant of Martha Carrier (tenth generation) who in 1692 was accused of practicing witchcraft and hanged. The Heretic’s Daughter is rich with history---Kent had spent five years researching her own family’s heritage---depicting the late 17th century Puritan life amidst the smallpox outbreak, Indian raids and superstitions. The story came a little bit slow for me at the beginning but as it progressed I just couldn’t put it down! It was told from the point of view of Sarah Carrier, a child of nine years old---and innocent---who matures beyond her age as she deals with the cruelty and horror that befell herself and her family members. The story build-up coupled with the first-person account makes the story so powerful and vivid. The character development worked for me. My favorite is of course the young Sarah Carrier who showed strength and courage and especially liked the part about Sarah’s relationship with her stern mother. Family ties and disputes are brilliantly and often poignantly rendered in the story. 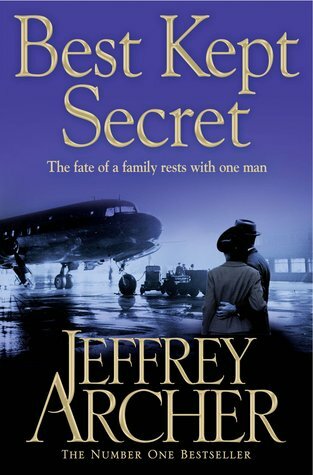 This is one of those books that touched me emotionally as I came to learn the fate of the Carrier’s family. I am reading this one at the moment so I didn't read your review. I'll come back to it when I finish it in a few days. I liked this one as well, and want to read her new book: Wolves of Andover. I just grabbed this book from my TBR shelf today and saw your post. I hope it's good - can't wait to read it!